I know that holiday shopping season technically doesn’t start until the day after Thanksgiving….but let’s be honest: you KNOW you are already thinking about it. A few years ago, my family started putting together wish lists to make holiday shopping a little bit easier. Not to say that there aren’t still surprises, but sometimes it’s such a relief to get a better idea for what someone actually wants instead of shooting in the dark. Sooooo….for the next few weeks, I will be posting a gift guide featuring travel gifts for her: for all of the jet-settin’ ladies, fly girls, and globe-trotters out there. 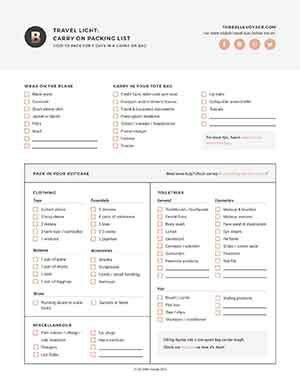 I hope it comes in handy as you’re shopping for like-minded friends and family, or anyone who might have an upcoming trip in 2015. OR…you can always just share this post with your loved ones and they will thank you for it. Now everyone can go back to focusing on egg nog, peppermint martinis, and other things that really matter. As an aside: this was originally meant to be only one post, but I had so many things on my wish list so many ideas, that I’ve split up my gift guide into a handful of posts, each with its own theme. 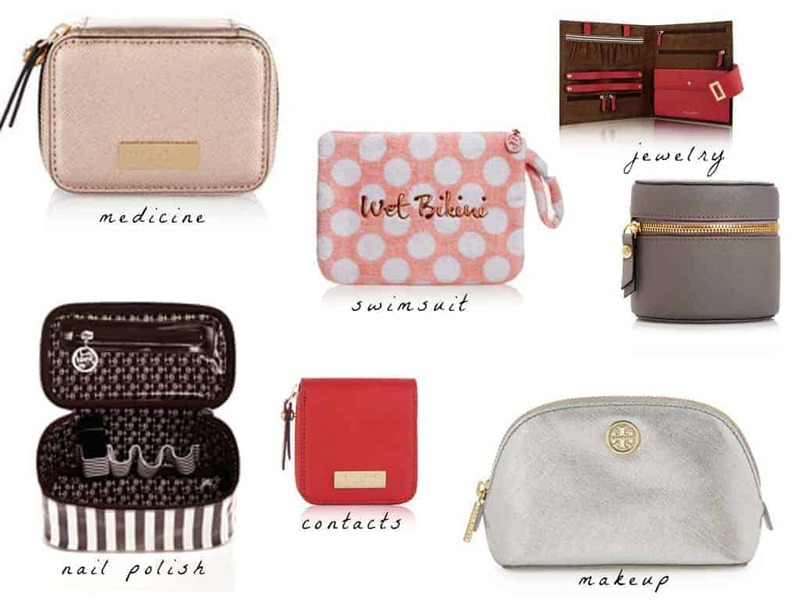 For Part One this week: luxe travel accessories that would make great gifts. Happy shopping!